Kafala System is unlikely to find mention in higher middle-class drawing rooms of Indian Metros. Most of them would have just returned from their overseas sojourn in fancy western destinations having blown off sizeable foreign exchange; a small price to escape draconian Indian summer. Most often their bright offspring, being robbed rightful opportunity due to the senseless reservation policy, will be studying abroad paying hefty tuition fees and surviving on generous monthly remittance. 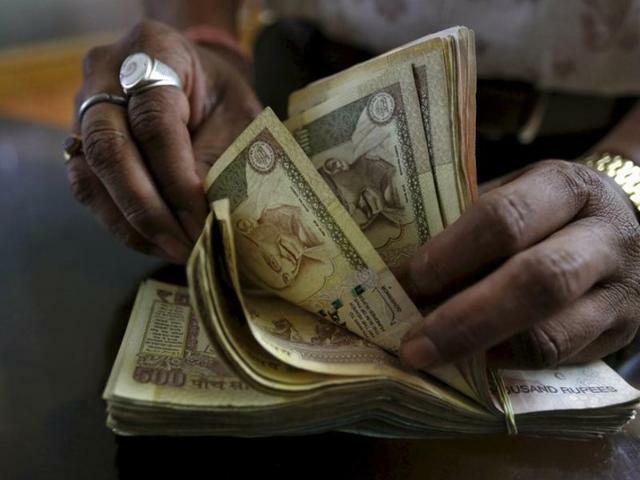 This tiny minority, the only beneficiary of neo-liberal economic development has free access to the global currency thanks to the change in foreign exchange allocation policy which once squirrelled away every penny for productive investment purposes in the interest of creating Growth, Employment and Income Equity. A major portion of this foreign exchange (USD 70 Billion in 2015) is earned out of working in servitude by those millions of poor, ignorant but skilled Indian workers toiling in harsh working conditions with 50 deg. C ambient, working many times for 12 to 14 hours in most unsafe conditions. 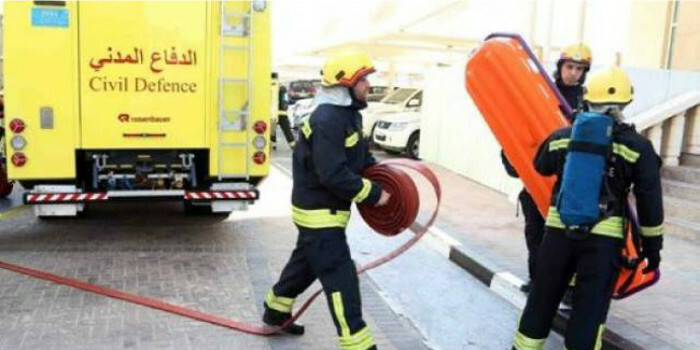 Last week, in Qatar, 11 migrant workers died in a fire that broke out in their housing facility. Twelve were hospitalized. The Middle East is the world’s largest market for migrant workers. 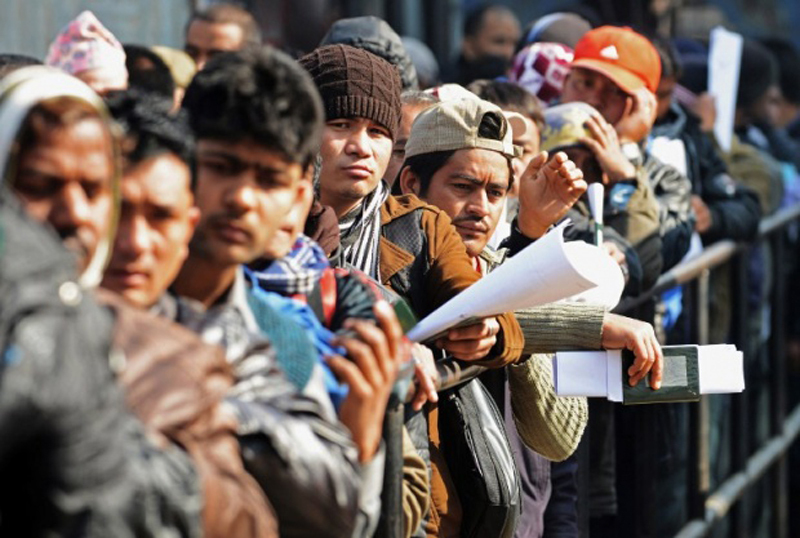 Migrant workers form a majority of the population in all of the GCC states except Saudi Arabia and are above 90 per cent in the UAE and Qatar. 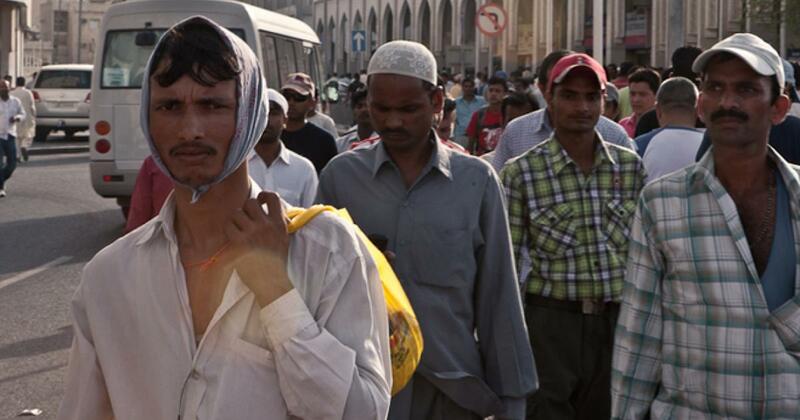 In contemporary Qatar, foreign workers outnumber citizens more than nine to one. 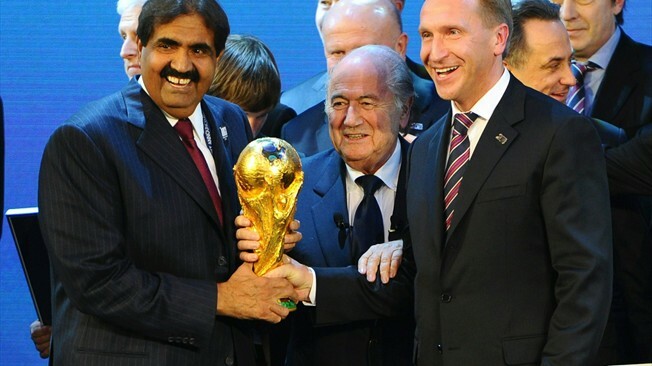 However, these appalling working conditions catapulted the spotlight after 2010, when Qatar was granted the 2022 World Cup. “The kafala, also referred to as the sponsorship system, is the region-wide system for governing and regulating migration. Although the kafala has roots in both law and custom, in practice it consists of three basic features: it establishes that entry for the purposes of work requires a local sponsor; it establishes the sponsor’s responsibility for the sponsored migrant’s housing, employment conditions, and other benefits; and it establishes that the migrant’s exit and the migrant’s capacity to change employers is subject to the sponsor’s permission”. It is as clear as daylight that this system makes the Qatari Sponsor “owner” of a poor illiterate/semi-literate foreign soul from the time he puts his first step on the foreign soil. Journalist Nick Cohen in Guardian describes the pathetic condition of thousands of young south Asian men in blue overalls undertaking backbreaking labour in the dust and heat of the Gulf. Horrendous stories of mistreatment pervade the country of men dropping dead on building sites, or committing suicide by running in front of cars to end their misery and collect a little insurance money because they haven’t been paid. 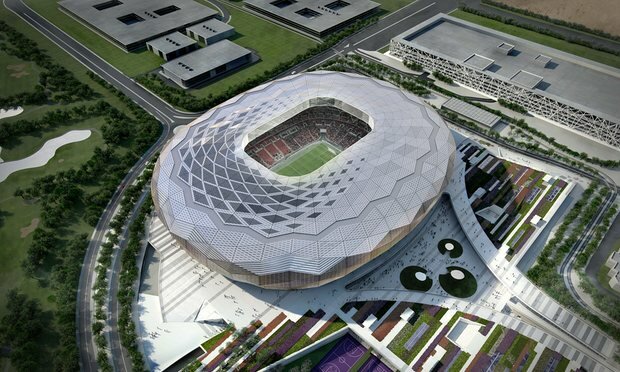 International Trade Union Confederation (ITUC) has claimed that 4000 workers would have lost their lives before the first ball is kicked in Qatar 2022 world Cup. The same piece quotes Indian Ambassador stating that more than 700 Indian workers died in Qatar between 2010 and 2012. Little wonder that Qatar University’s Social and Economic Survey Research Institute found from a sample of 2500 locals (Qataris) that 88% do not want the Kafala system removed (58% want it kept the same and 30% want it strengthened). It only shows the long way some societies have to go to internalize modern values of humanitarian society , norms of democracy and human rights. Where do we go from here? This is a story of poor working class people who exist only as a statistics and source foreign exchange for our delusional Government dreaming BIG trappings of Super Power, a member of Nuclear Supplier Group and Permanent Member of UN Security Council. Their fellow countrymen are so indifferent that, they sneer at the company of a gulf bound debhati fellow traveller on the outbound overseas flight. Hope someday, the process of reforms and democratization gets going in GCC Countries. In the meantime, let us all wait for Godot.